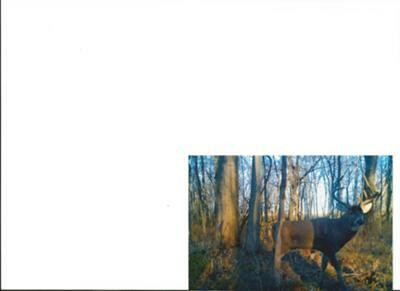 This is picture of the buck I have been hunting all season. What was great about it ,I finally harvested him,walked over to my camera and this picture was a week old. Didn't even know I had it. Green score 178 5/8.